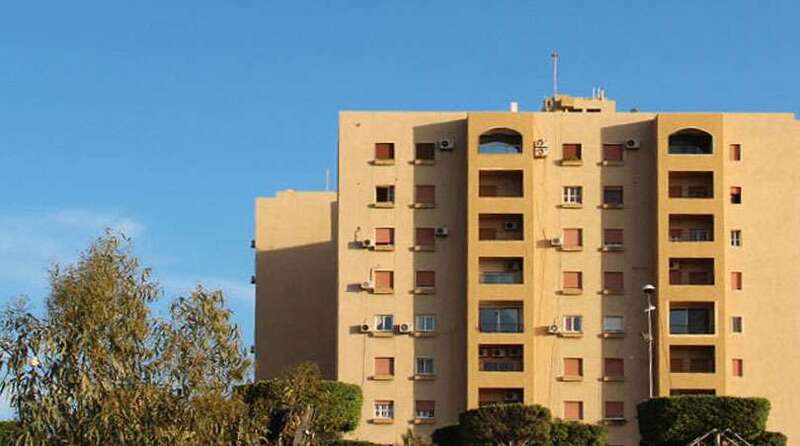 Here’s what you need to know about real estate agents in Libya? The process of using a local real estate agent in Libya is actually quite simple. Libya offers a wide variety of agents called “simsars”. There are agents with small offices; while others have developed their businesses into larger offices. Which ever agent you choose, you need to understand how they work. The first step in the process is to sit down with your agent and tell him exactly what you are looking for. Make sure that you are very clear on how many rooms, what neighborhood (they normally only work their own area), how long of lease, and price range. It is important that you tell them that you only want to see properties that match your needs. The next step is to allow the agents time to look for properties. Once they have gathered a few, you will then need to arrange a time to meet to see the properties he has for you. Normally you will be able to see properties in the late afternoon and evening when the property owners are home from work. As you find a house / property that you like, you will want to speak directly with the owner of the house for pricing. Some times, agents add on a little to the price so they can make more money. Make sure you make it clear that you will pay the agent his fee, but want the price directly from the home owner. Don’t be afraid to bargain because that is the normal way. The agents fee is normally equivalent to 1 month rent from the renter and 1 month rent from the landlord. For a rental term of 6 months or less, you may be able to negotiate the fee to half a month rent. Once you agree on the price and details, you can go to a lawyer or local contract office and have the contract written and signed. Both parties will sign the contract and stamp your thumb print to finalize the agreement. You will need to pay the contract office for their services. At this point, you will exchange money and the keys. 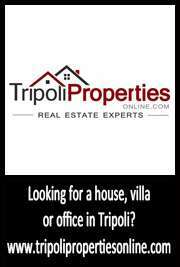 If you need help finding the right property in Libya, please contact us for help. Libya Business Startup – Need Help?